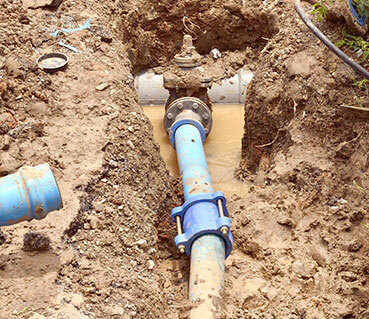 Our bonded and insured business has provided the city of Toronto plumbing services that are affordable and convenient. Take a look at what some of our satisfied customers have had to say about our workmanship. The second floor bathtub was leaking through the living room ceiling. Anthony cut through the ceiling and replaced all waste/overflow trap, damaged pipes and sections of drain under the vanity sink. He was very courteous and an excellent worker. Greg came to inspect and also fixed a small leak the following day. He, too, was very courteous and professional. I recommend them. I was horrified to find my downstairs toilet backed up, I tried plunging it, and it continued to overflow. I went to the Yellow Pages and called Advanced Plumbing. I was very happy with their quick response. They came and snaked the toilet (my friend’s 6-year-old son had thrown one of his transformers down causing the backup). I would certainly recommend them to anyone. This review is not about the clogged drain; it is more about the service I have received from them over the years during my renovations. Greg and his team are always very personal and prompt responding to my various projects. From a reworking of my pipes and drains in the basement to a clogged drain, no matter how big or small the job, the work is handled very professionally, and at the end of it all, you feel very confident in the work that has been done. I have been using Advanced over the past 5 years, and I am very happy and will always be dealing with Advanced Plumbing for all my future needs. Very much punctual, reasonable price and courteous manner – the plumber who came to fix the problem is very humble and an expert in his work. He took the trouble to drive to Home Depot to buy the parts for this repair. Please keep up the good work like this. I called Greg on Wednesday night at 9 PM about a clogged drain. He showed up the next morning as scheduled, gave me 2 options and was done in half an hour. I have to tell you that I was relieved when he picked up the call, and when I saw him at my door. He’s a fantastic plumber with fair pricing and is ultra-reliable. He’s the first plumber I call, and I’ve had no reason to look for another. A variety of services to meet your needs. 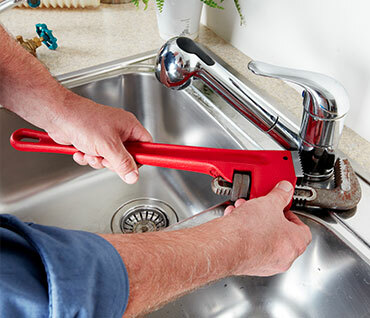 Advanced plumbing has reliable service. 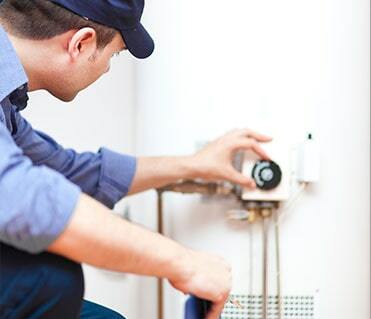 Why choose advanced plumbing to heat your home?